You guys. I will be spending the next week chained to the treadmill. 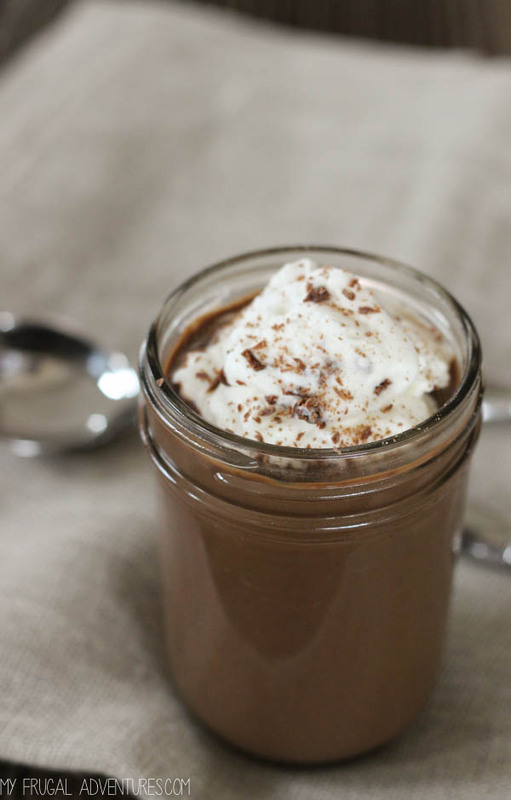 It was worth it though because I have a seriously delicious chocolate pudding recipe for you! Plus it only takes about 10 minutes to make. My big girl absolutely loves chocolate pudding. It comes in just behind cheesecake and tacos as the best thing on the planet to her. I rarely buy it though because what you pick up in the store just doesn’t have that delicious flavor of real pudding. 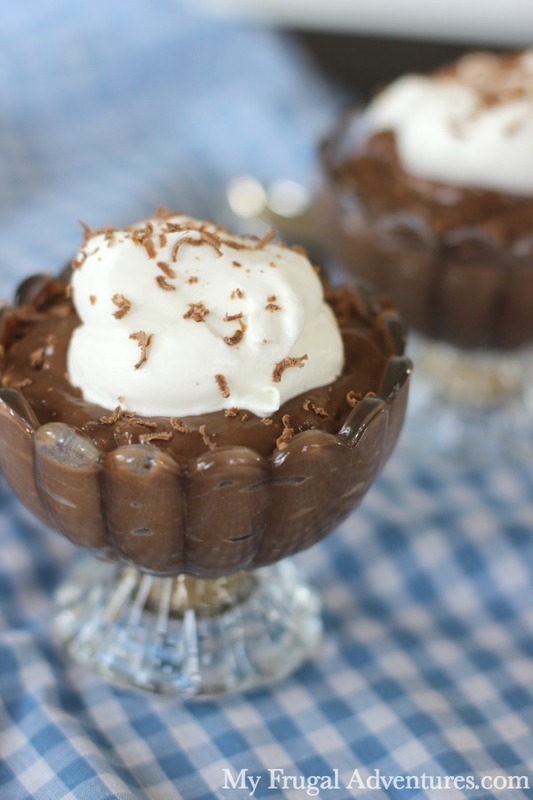 Traditionally pudding is made with egg yolks and heavy cream but this version is just as creamy and rich and chocolatey and delicious without the egg and without the cream. 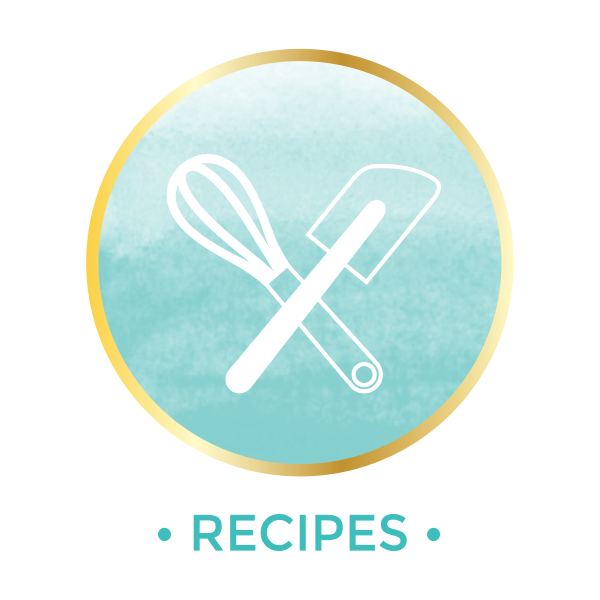 I really hope you decide to make this recipe- it is really very good. I have been popping it into little containers and adding it as a treat in lunchboxes and the girls have just been in heaven. Here is the super simple recipe. It takes about 10 minutes to make and then you will want to let it completely cool- so best to make the day ahead if you can. 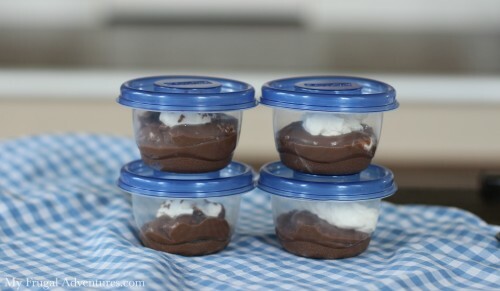 One note with homemade pudding is that it can get a film on the top after cooking. The film is just unappealing but won’t change the flavor or ruin your dessert. To avoid the film you just want to have saran wrap ready to lay on top immediately after you remove the pudding from heat. 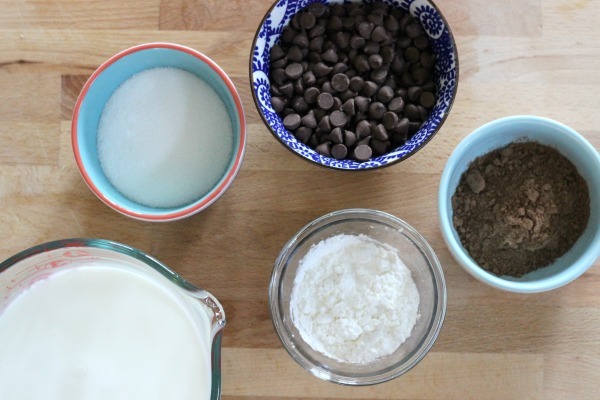 Since there are only a handful of ingredients, it is important to get really good quality chocolate chips. They will make a world of difference in the flavor. I know that sounds really obnoxious to say but my favorite brands are Hershey’s, Ghiradelli and Guittard. 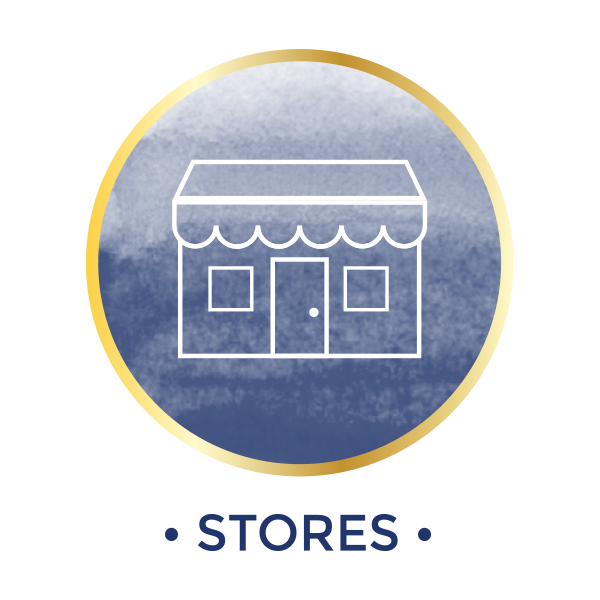 Don’t grab the store brand- get the better quality stuff. 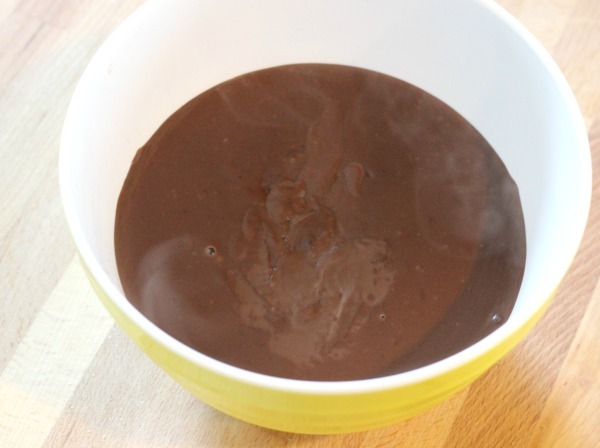 Quick and easy homemade chocolate pudding recipe. Absolutely delicious! 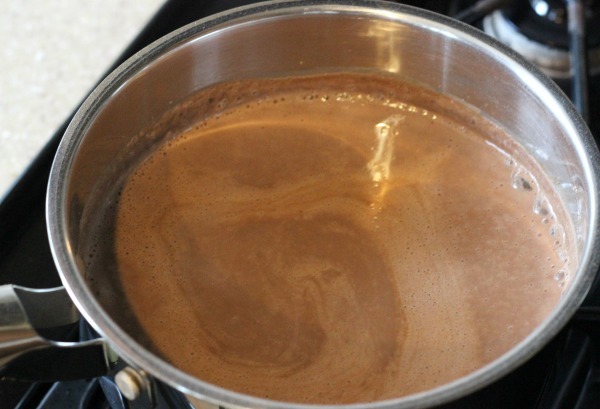 Add cocoa, sugar, salt and cornstarch to a saucepan. Turn burner on to medium high heat and slowly whisk in milk. Stir over medium high until dry ingredients are completely incorporated- about 3 minutes. Continue to cook for about 2-3 minutes until mixture thickens. Remove from heat and quickly add the vanilla and mix in to incorporate. 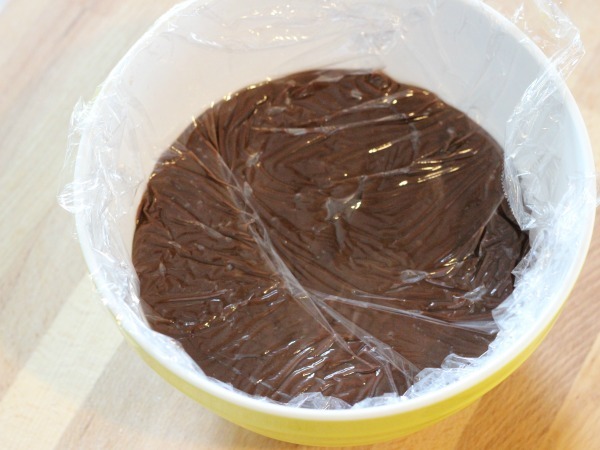 Pour into a bowl and immediately place saran wrap directly on top of the pudding. 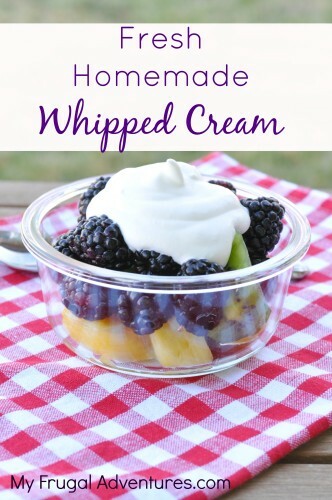 Refrigerate a few hours or overnight until completely chilled and serve with fresh whipped cream. 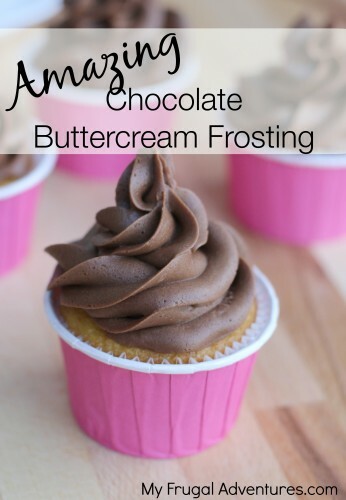 This Buttercream frosting is heavenly! 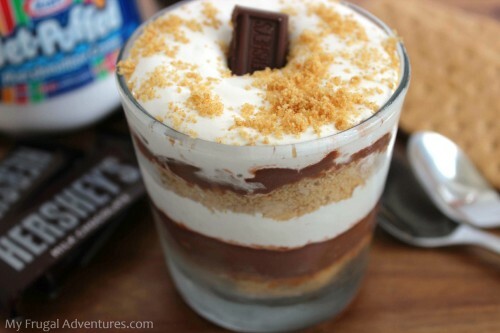 These S’Mores pudding cups would be amazing with homemade chocolate pudding. 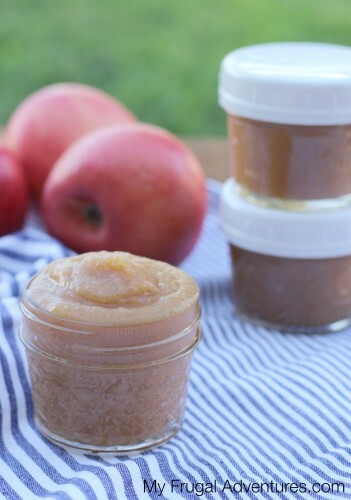 Another delicious lunchbox treat– homemade applesauce in the slow cooker. I make a similar recipe and it is a family favorite. Guittard chocolate is the best! I used to live in the town where they made the chocolate, Burlingame,Ca. It smelled like warm chocolate chip cookies when they where making the chips! Great choice! Yes! Burlingame, Ca is also home to the It’s-It factory! And they also have the Pez museum too! 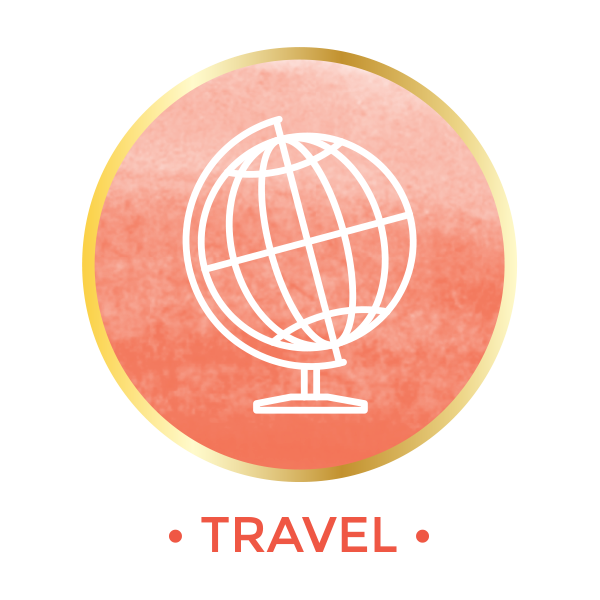 My parents still live there but I’m in Elk Grove, Ca. If you are looking to get away for the weekend, Burligame, Ca is a great town to visit. 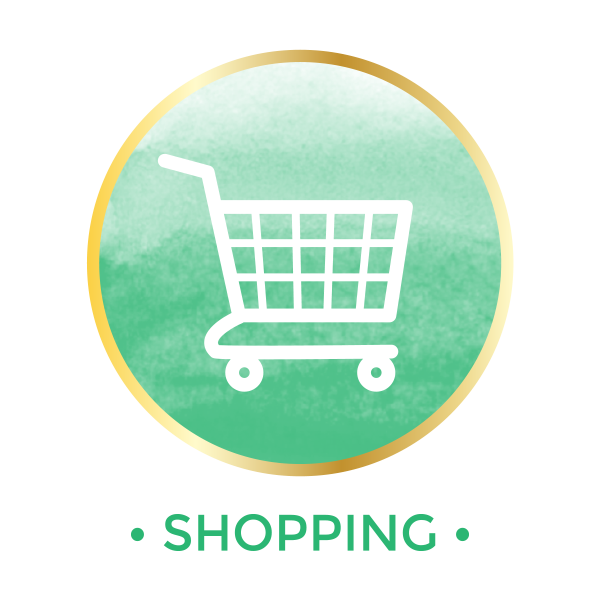 They have a fabulous downtown shopping district. Go for the It’s-It factory! 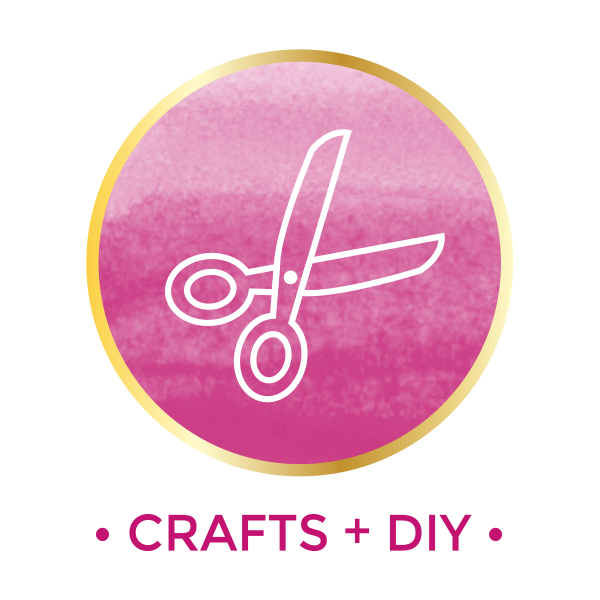 This is amazing and so easy! My son tells anyone who mentions pudding that his moms is the best and when I have shared it people always ask where I bought it. I usually make a double batch and mix half milk, half dark chocolate. LOVE! Thanks, Charlene for making me a hero to my boys! My husband requested pudding this evening and I thought it would be fun to make it from scratch. Oh. My. Gosh. This is so GOOD! I used about 1/3 semi-sweet chocolate chips and 2/3 milk chocolate chips and it came out perfect; rich but not too heavy. My mother-in-law used to make something called chocolate gravy but my husband said this was even better (don’t tell her). We served it warm because we couldn’t wait. I’d like to do a blog post on this recipe if you don’t mind. I’ll email you regarding the details.